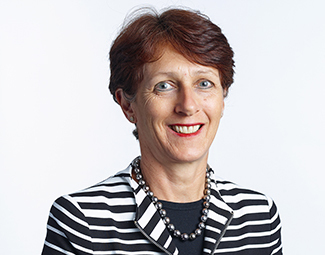 Wendy Peter is General Counsel at the Australian Competition and Consumer Commission. She was previously a partner of commercial law firm Allens Arthur Robinson (now Allens) for 21 years, specialising in competition and consumer law. Ms Peter was awarded a Bachelor of Jurisprudence degree in 1980, winning the Supreme Court Exhibition, and a Bachelor of Laws (Hons) degree in 1982, winning the Supreme Court Prize. She was subsequently awarded a joint Monash University/University of Cambridge scholarship and completed a Master of Laws at Cambridge in 1985. Ms Peter was a member of the Monash University Council from 1999 to 2004, and has been involved in a number of Monash Law Faculty advisory committees since then. She is currently a member of the Law Faculty’s External Professional Advisory Committee, and recently co-chaired a review of the Faculty’s three research centres.